At ServiceMaster our objective is to provide a first class office cleaning and commercial cleaning service to companies in Belfast and the whole of Northern Ireland. Many businesses requiring office cleaning in Belfast depend on ServiceMaster’s cleaning services. We offer a full range of cleaning services and facilities management in Belfast. With over 40 years cleaning experience, we use the most advanced cleaning technologies and processes to ensure that you will be completely satisfied with the service we provide. 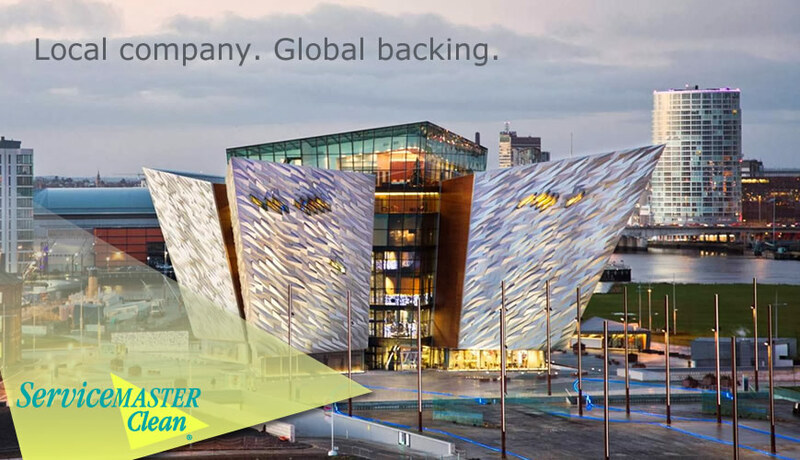 Many business throughout Belfast and Northern Ireland depend on ServiceMaster’s cleaning services. It’s first impressions that last. 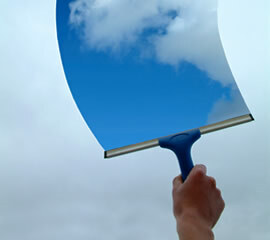 Clean windows say a lot about your business. 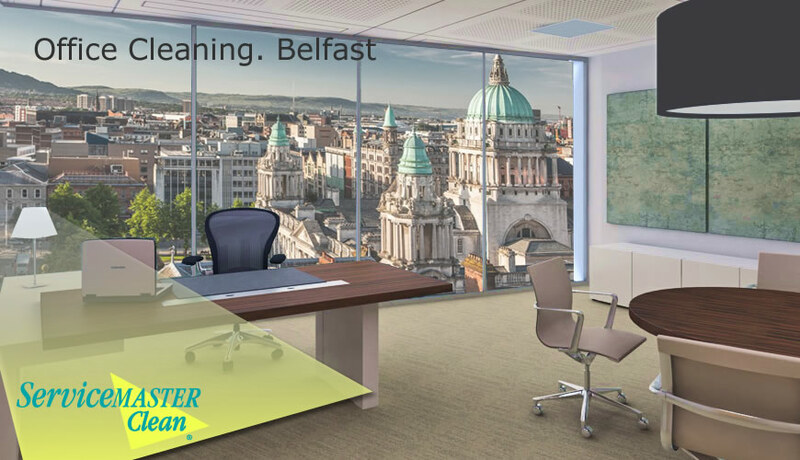 At ServiceMaster our objective is to provide a first class office cleaning and commercial cleaning service to companies in Belfast and the whole of Northern Ireland. We take great pride in delivering a professional cleaning service together with an exceptional customer service. Striving to exceed customer expectations our promise is always to go above and beyond. Whether it is a daily office cleaning service, carpet & upholstery cleaning, Portable Appliance Testing, or hard floor restoration there is no need to look any further. 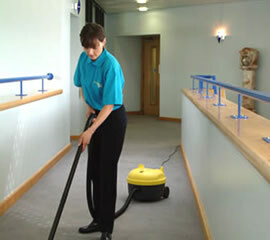 ServiceMaster is at the forefront of cleaning services in Belfast & all areas of Northern Ireland. Using the most up to date techniques and products we will ensure that your business premises are maintained and protected. Creating a healthy clean environment for your work colleagues while giving your clients the right impression of your business.